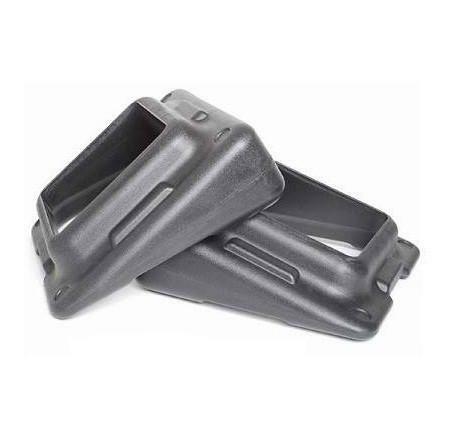 Stair Climbers are also referred to as Stair Mills and Stair Steppers. 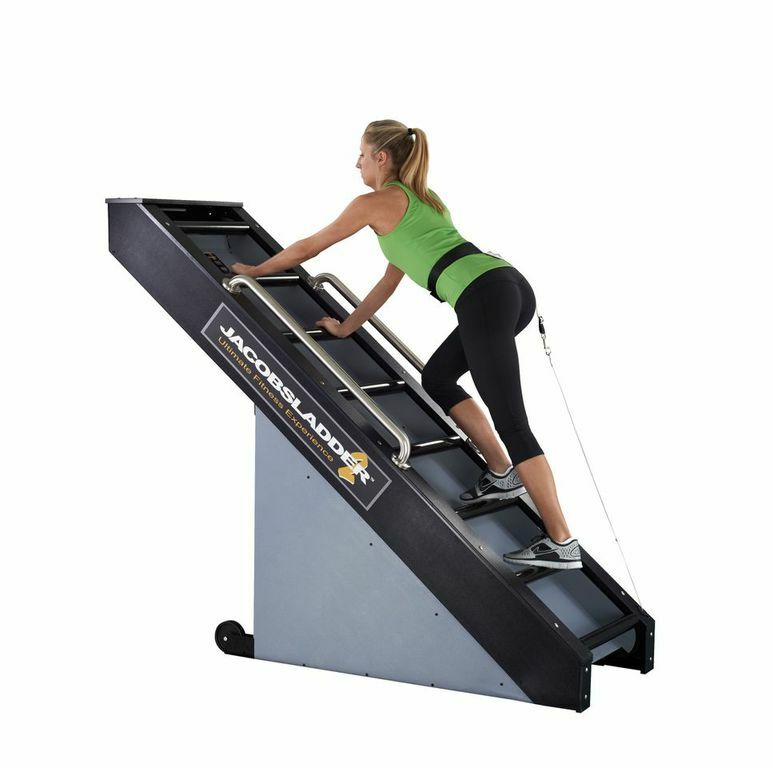 Stair climbers are great options for a low impact cardiovascular exercise. 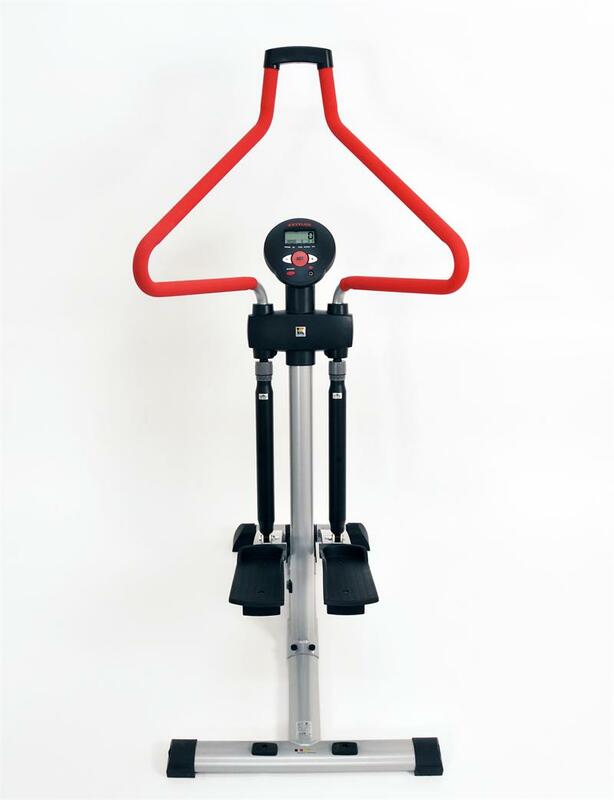 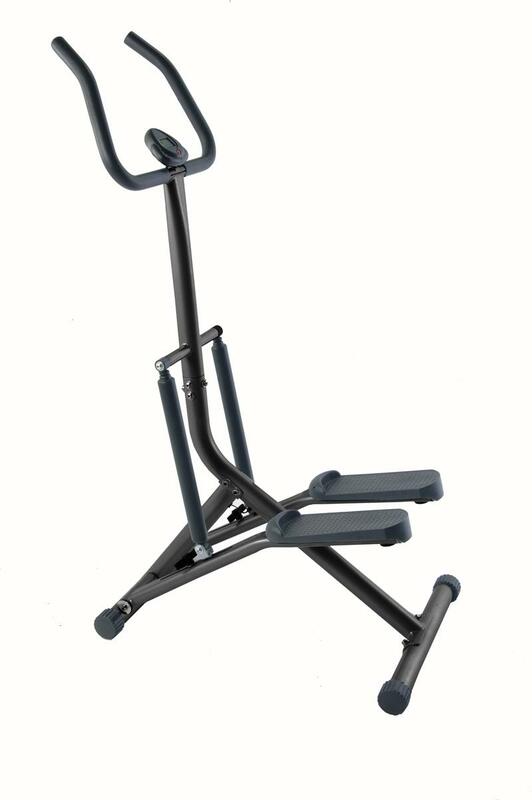 These stationary exercise machines simulate climbing stairs while lessening the stress on joints. 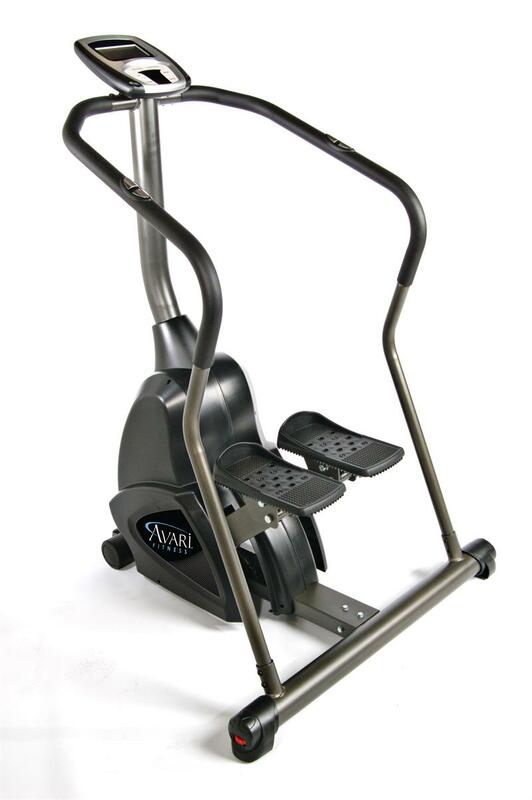 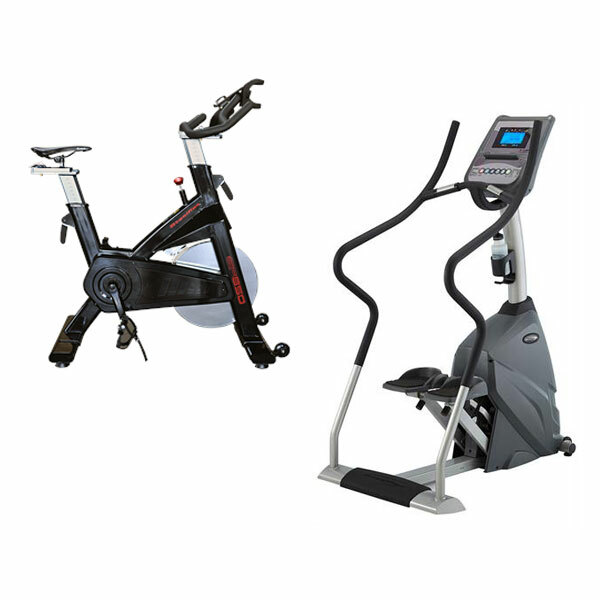 Stair Mills are used extensively for training firefighters and military personnel that require enhance stamina. 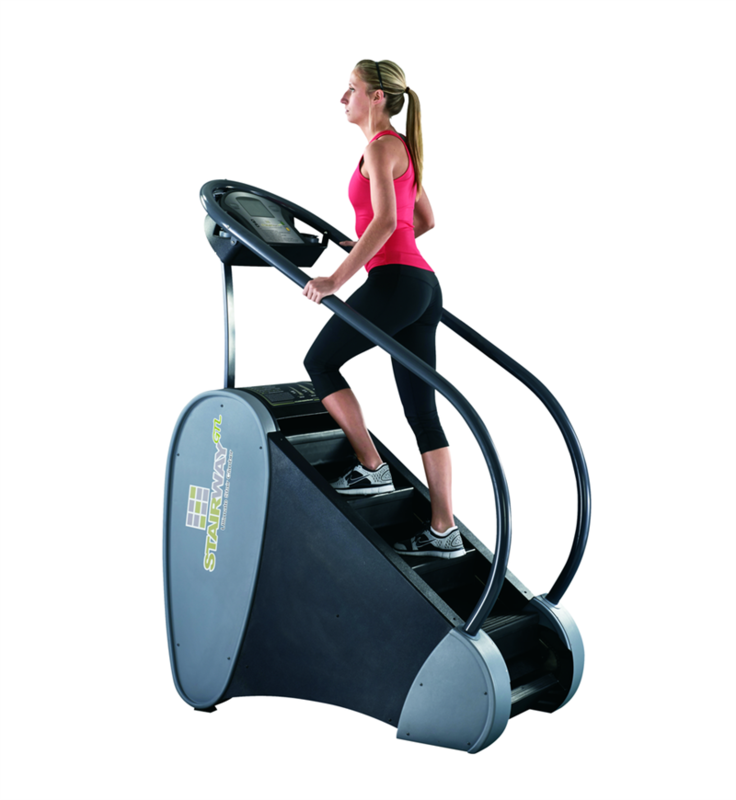 To increase the intensity of your stepper workout you can add ankle or wrist weights. 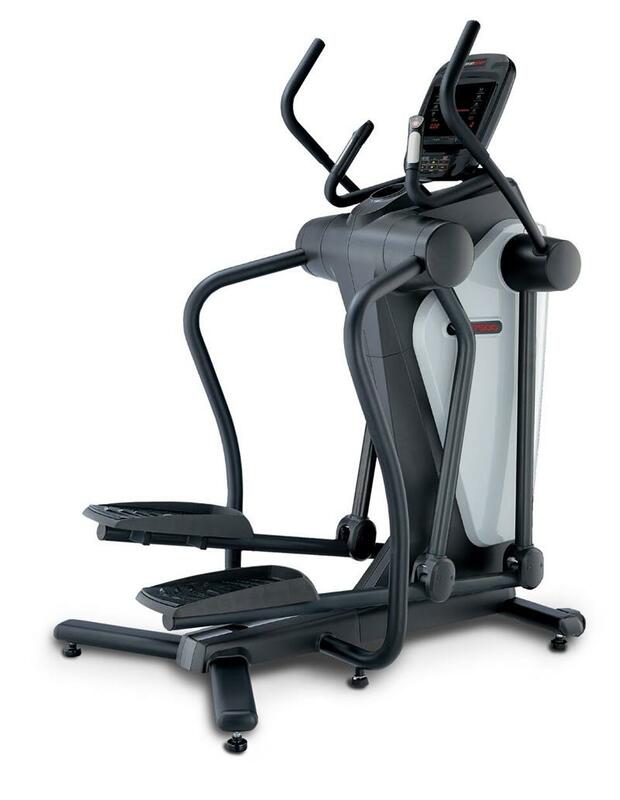 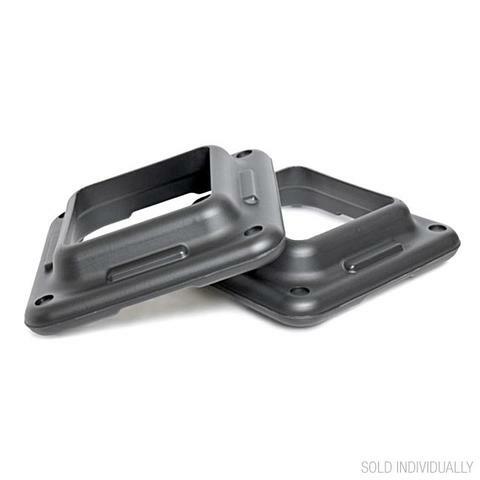 Along with a stepmill consider adding a weight set to your program to ensure a complete body workout. 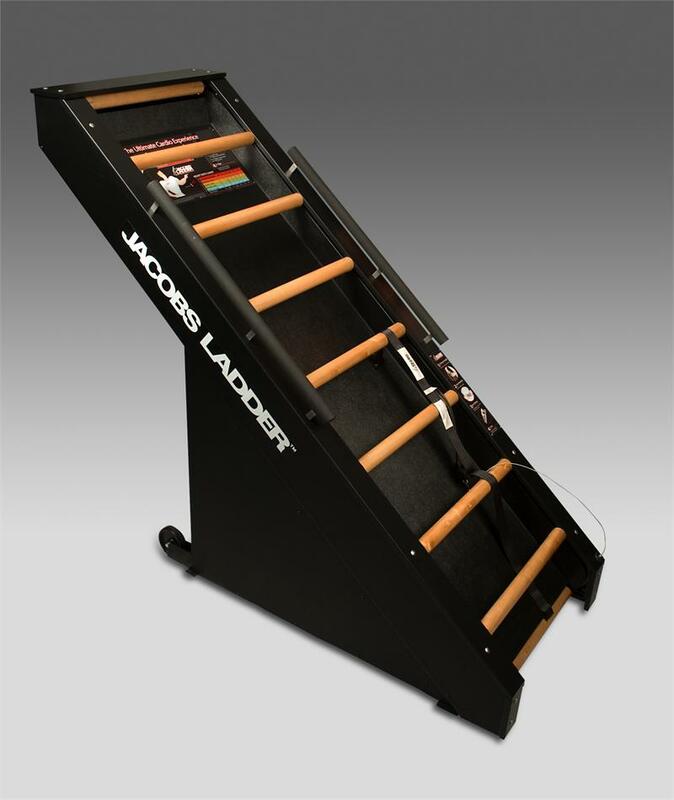 Stair Climbers are a great addition to any home gym or commercial exercise facility.